The FIU Student Food Pantry project will support the operations of the MMC and BBC food pantries. 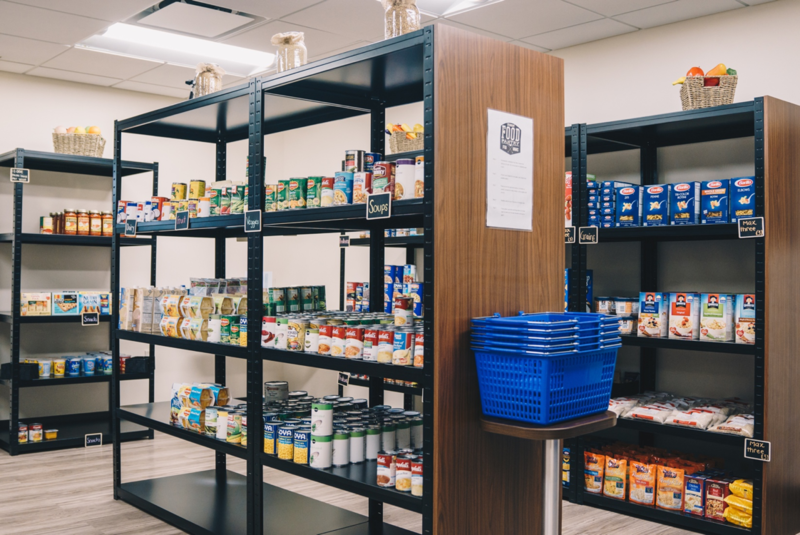 With more than 21,000 Pell recipients at FIU and more than half of those Pell recipients not expected to receive family contribution, food insecurity is on the rise. The purpose of the pantry is to serve students facing those food insecurities. It is available to currently enrolled students and no proof of need is required. 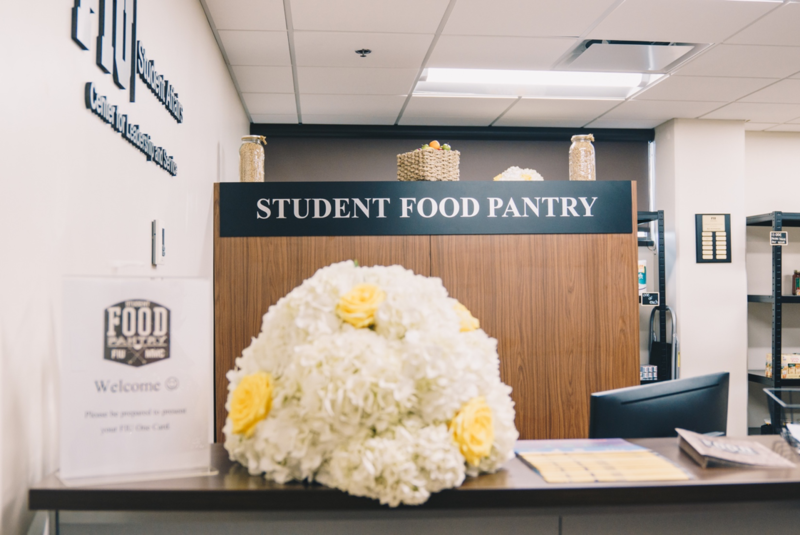 The student food pantry provides non-perishable food items not limited to canned proteins, fruits, dairy, vegetables, and soups, along with grains, oils and condiments. Toiletry items are also provided in our pantry. Why is this important to our students? “The FIU Student Food Pantry is a savior! I have lost count of the number of times it saved me from going to bed hungry. I am an international student who doesn’t have family here- I’m pretty much on my own. While Miami is 5 times more expensive as compared to where I come from, I never had to compromise on food, thanks to this wonderful initiative. I thank everyone who contributes to this from the bottom of my heart – it’s a phenomenal act with a huge impact on students’ lives.